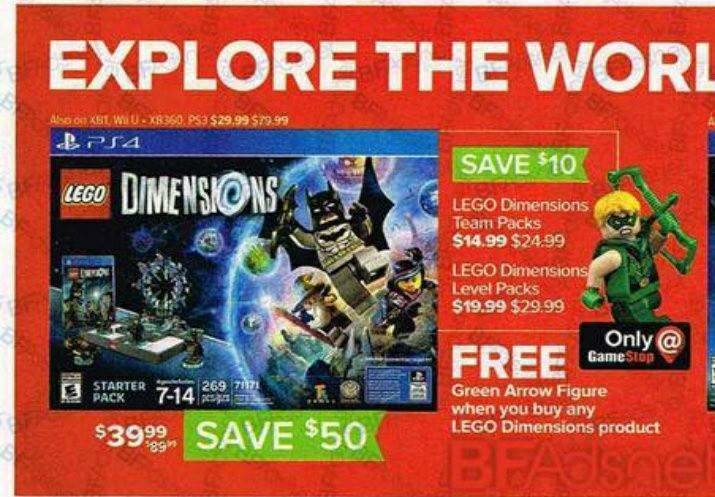 FREE LEGO Dimensions Green Arrow minifigure at GameStop with ANY LEGO Dimensions purchase. Black Friday is happening THIS WEEK! 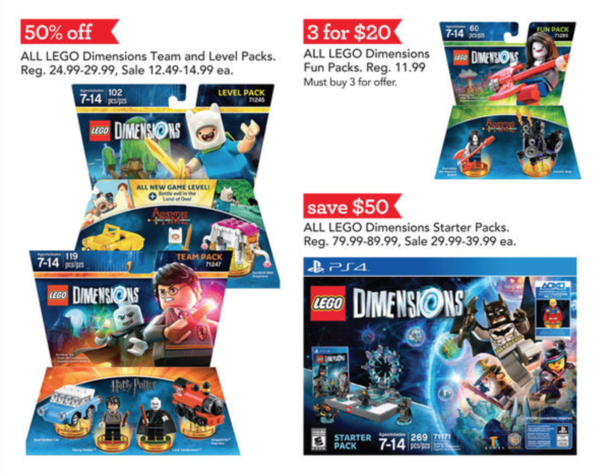 So where are the best place to get your LEGO Dimensions deals? You’ve come to the right spot. This guide is broken up into two sections, the first section is broken up by store, the second part is broken up by pack type. So if you want to see what each individual store is offering, the first part is for you! If you rather see where the best place is to buy a specific item like a Team Pack, the second part is for you! If you see any errors or new deals, be sure to send me a tweet/message! 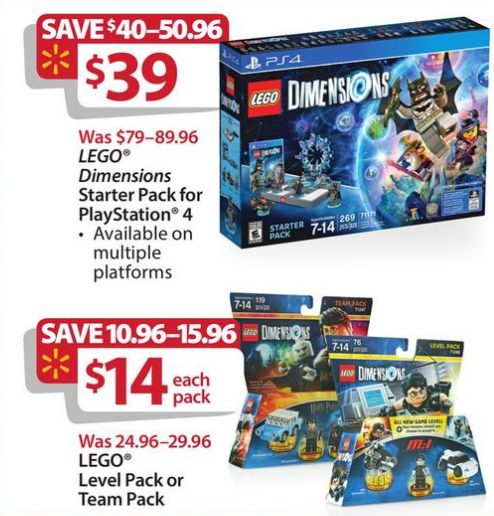 This deal is always ongoing at Five Below, but it’s in their Black Friday ad, so I wanted to include it. 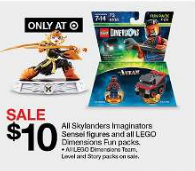 But you can already take advantage of the “deal” on the website and in-store. IN-STORE: Opens at 5 PM on Thursday. RUMOR: Supergirl and Green Arrow on Their Way to LEGO Dimensions?